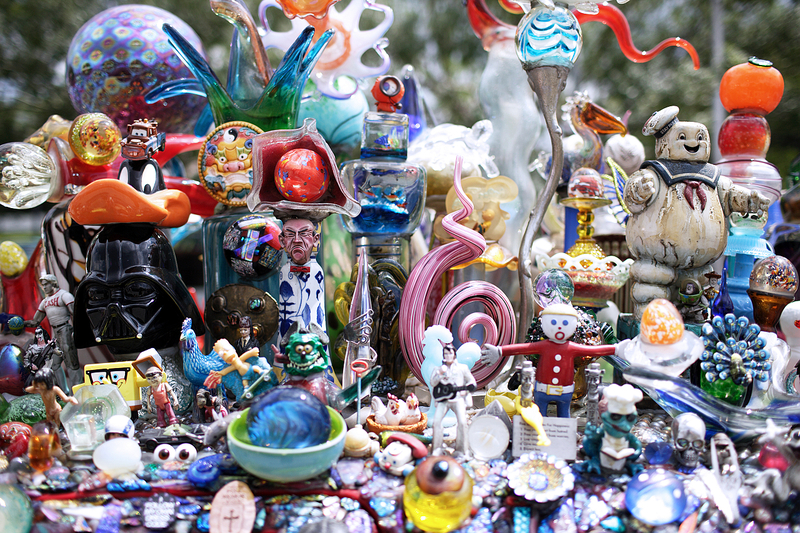 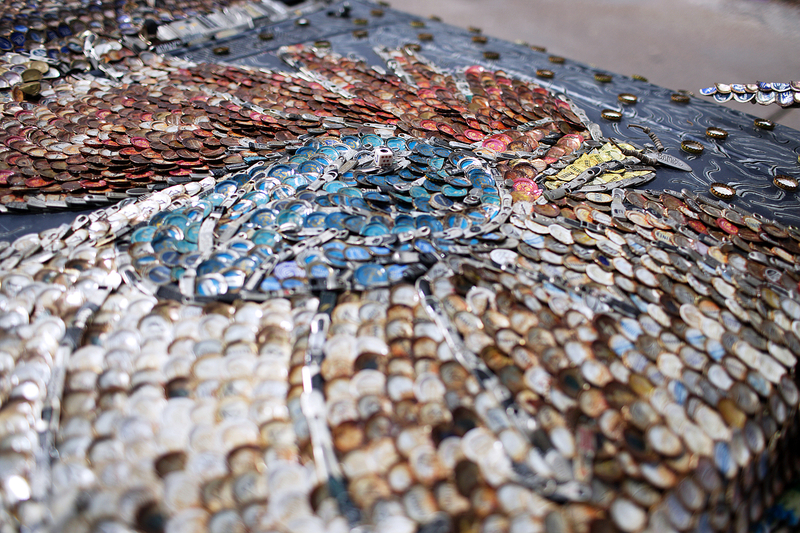 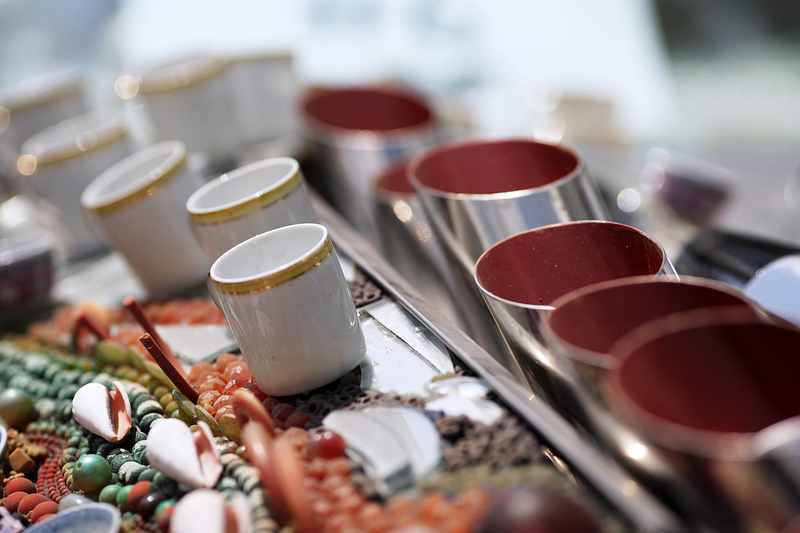 "The Houston Art Car Parade is produced by the Orange Show Center for Visionary Art. 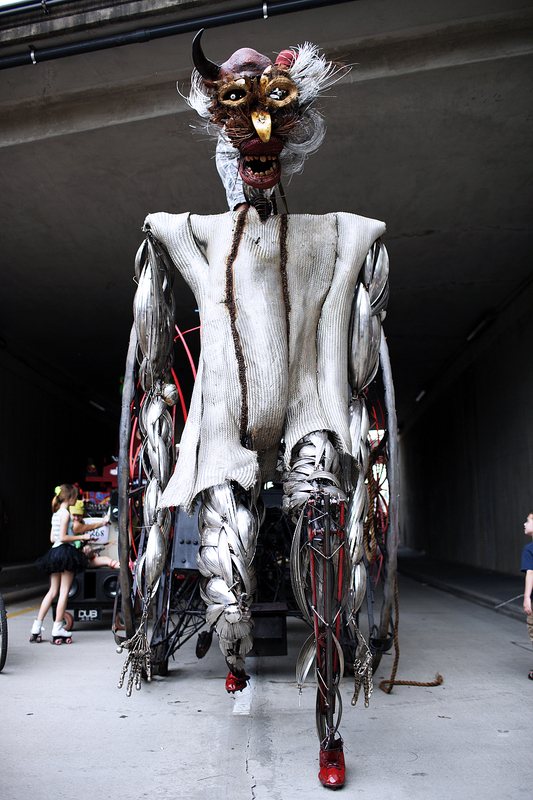 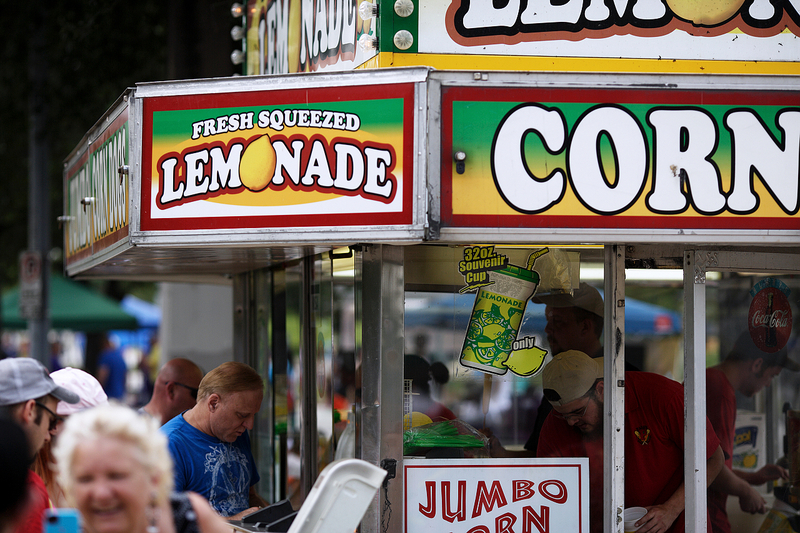 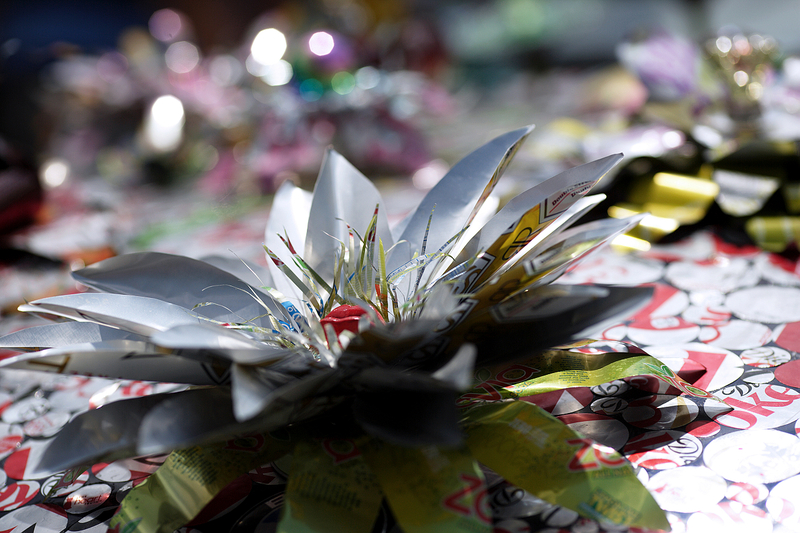 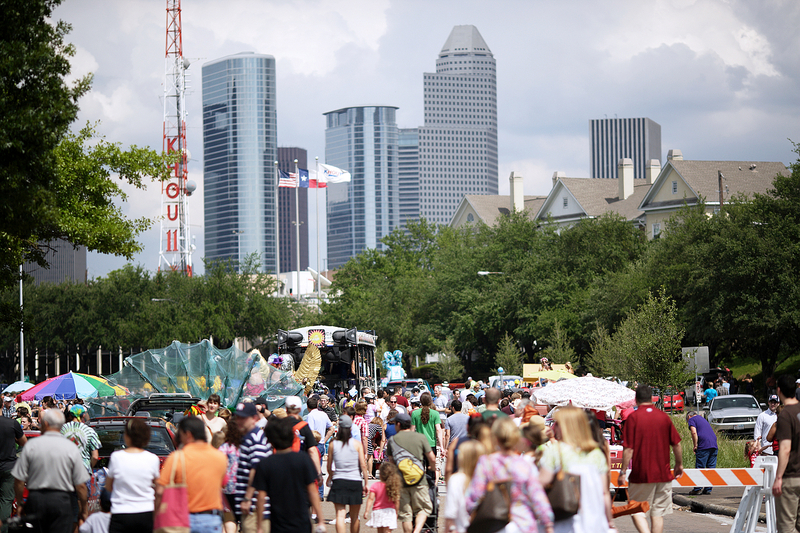 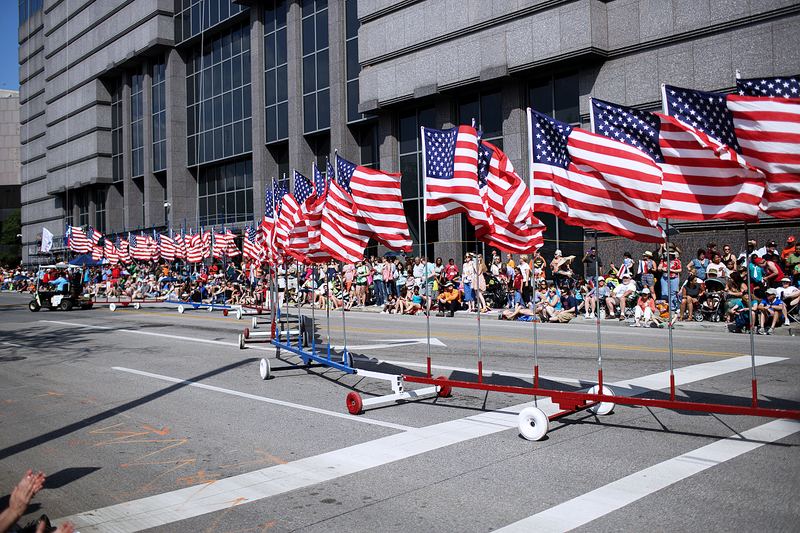 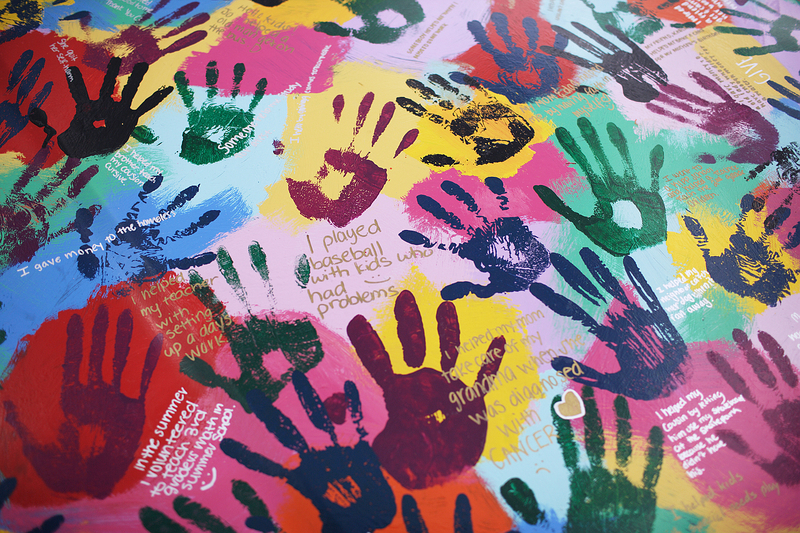 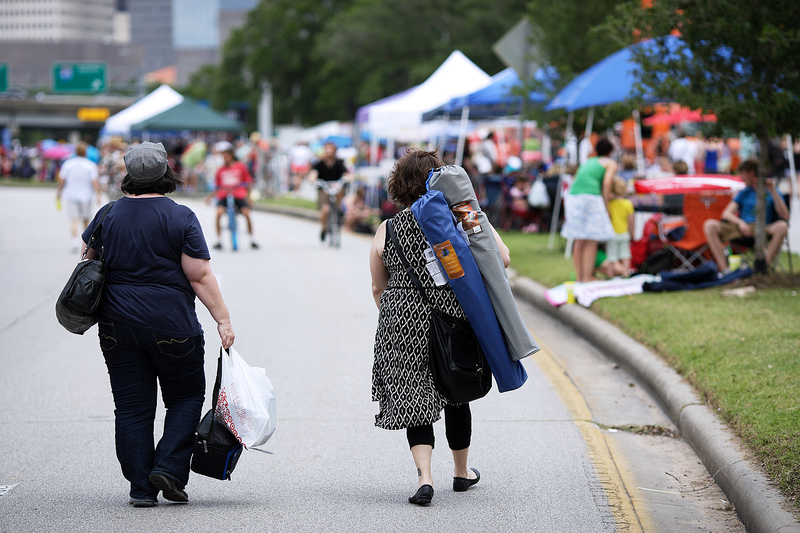 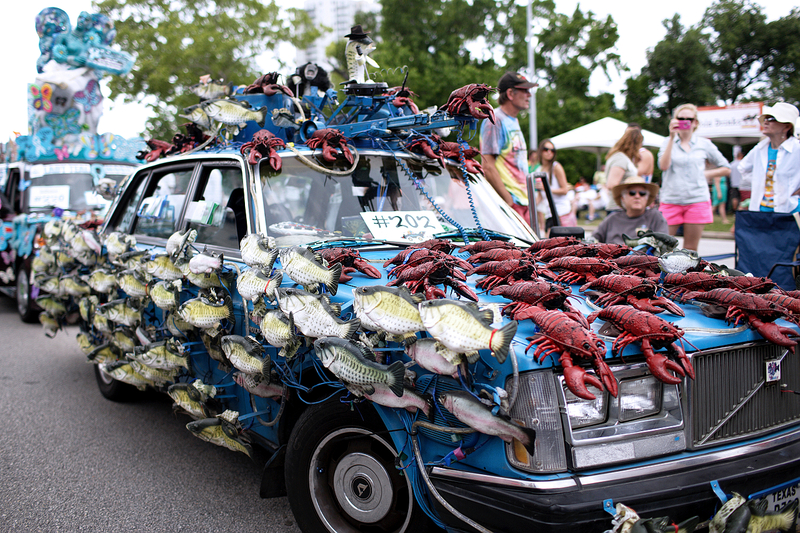 As Houston’s largest free public art event, the parade and all Art Car Weekend events would not be possible without generous help from corporate sponsors, foundation grants, in-kind donations and individual giving." 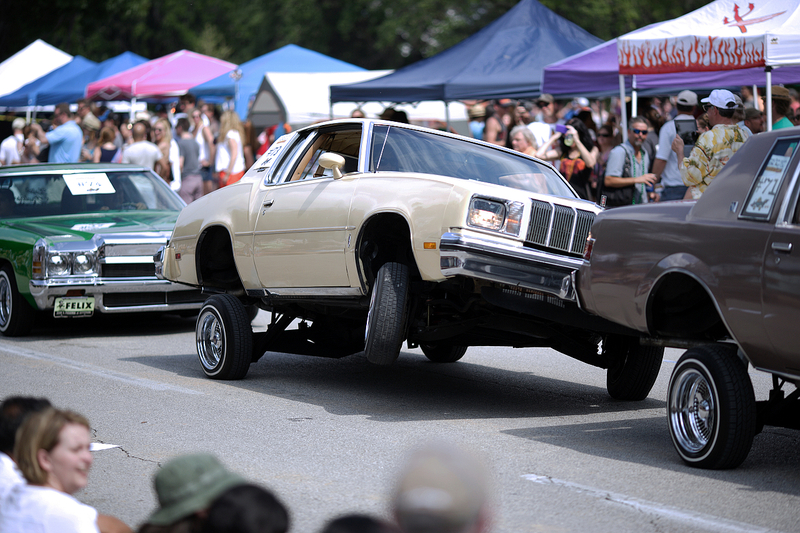 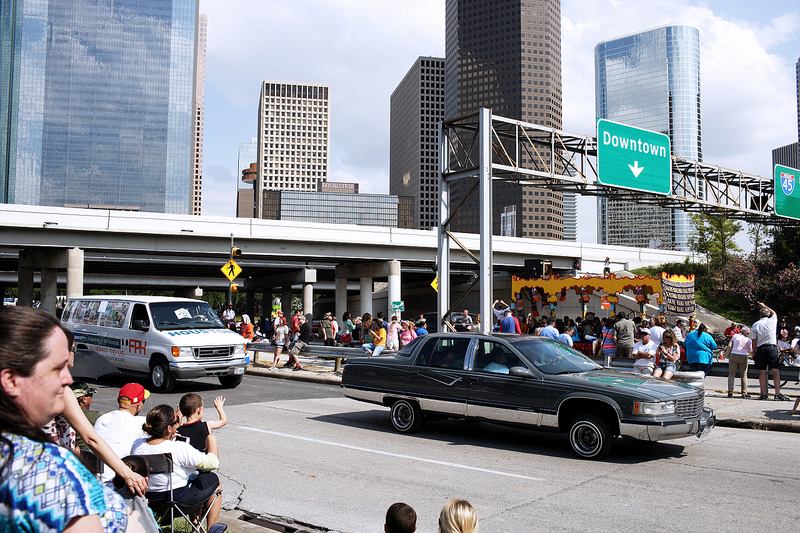 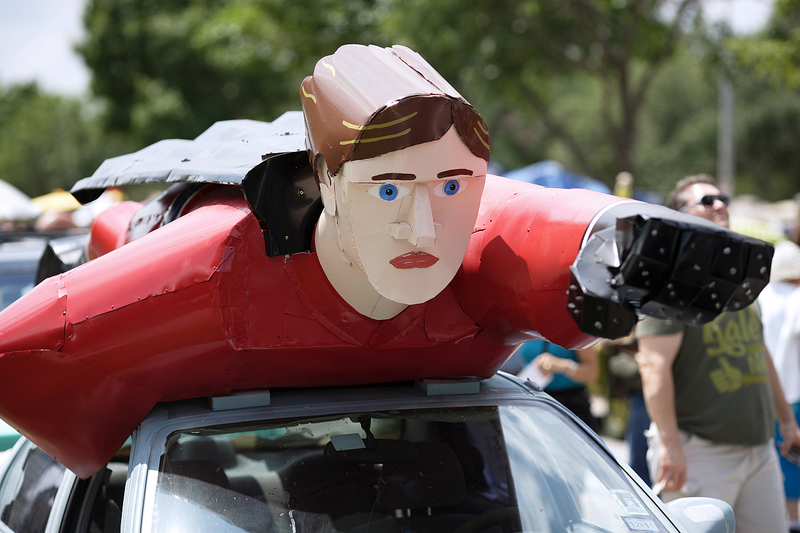 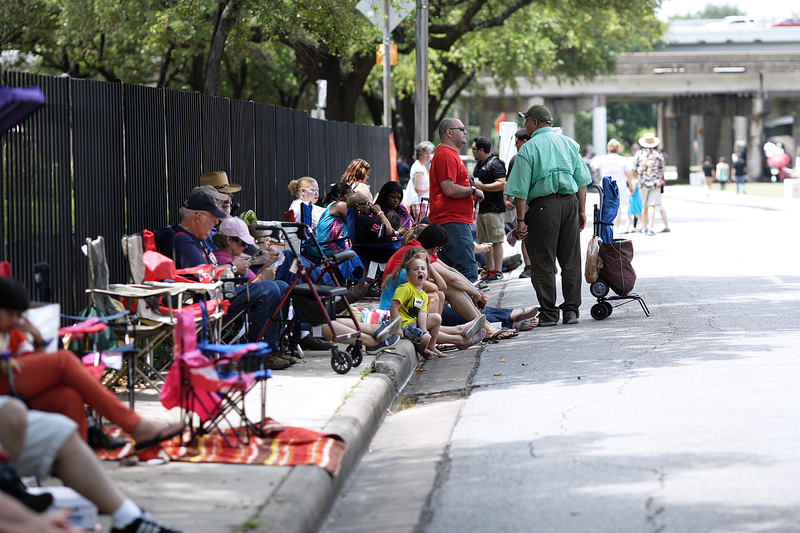 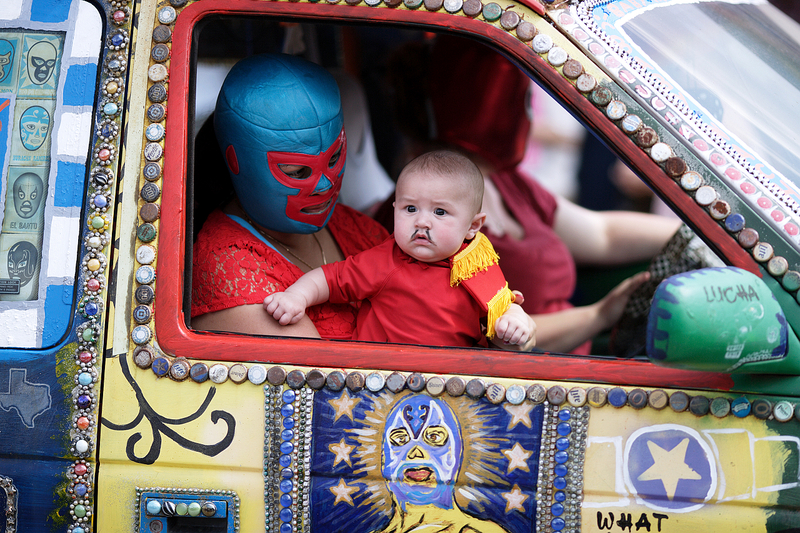 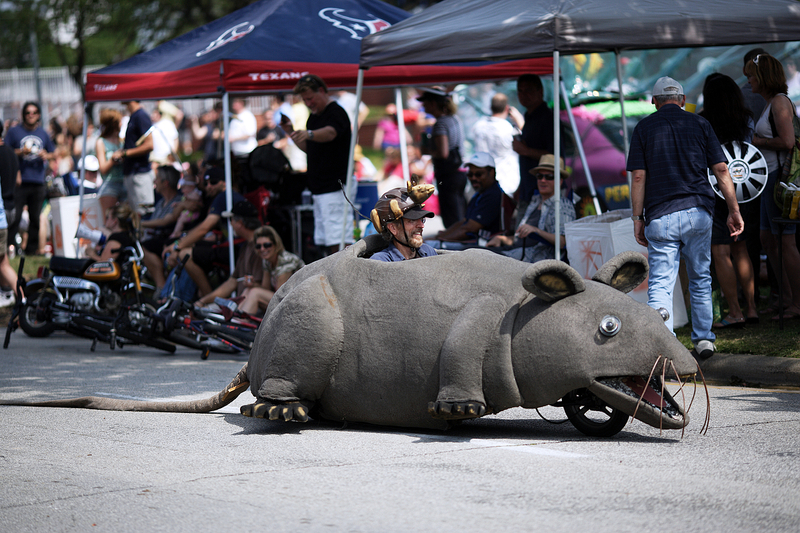 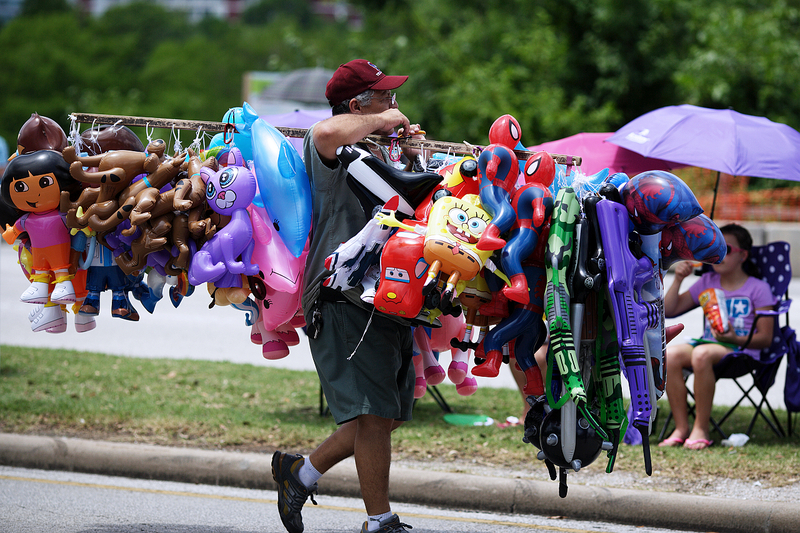 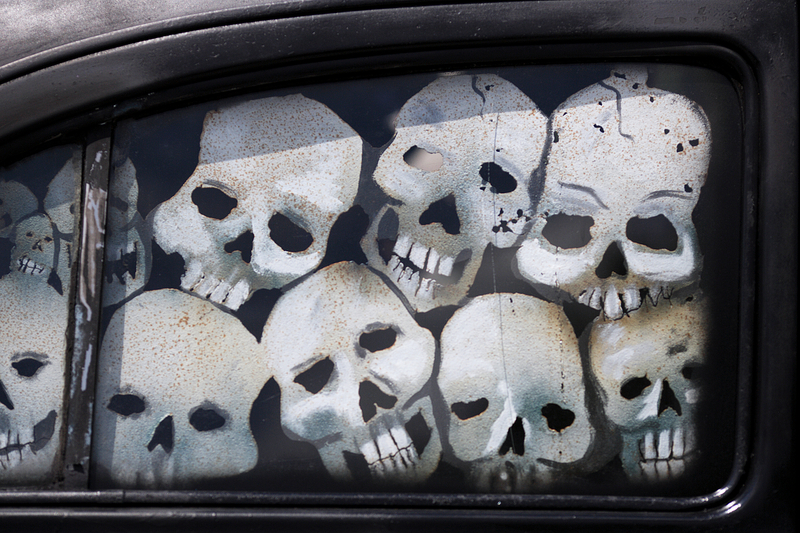 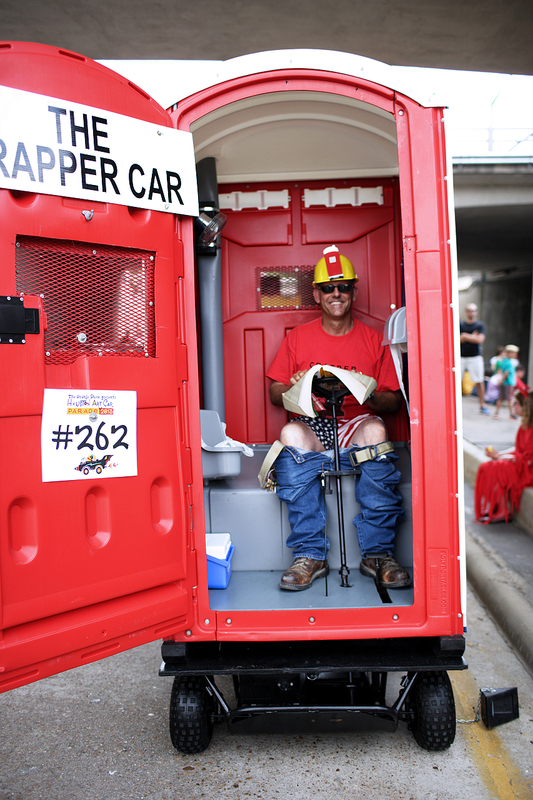 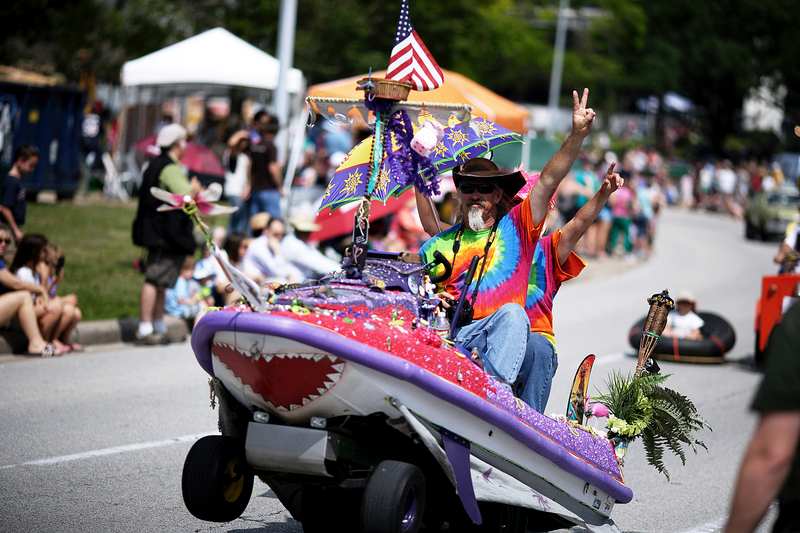 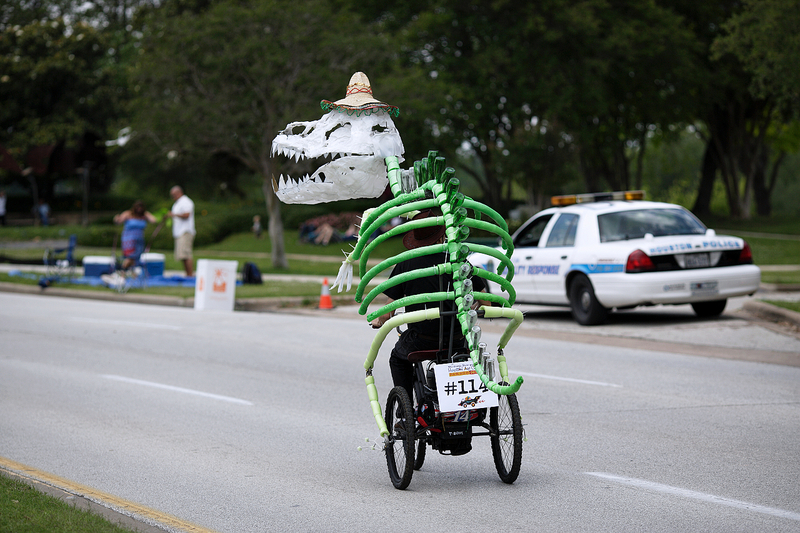 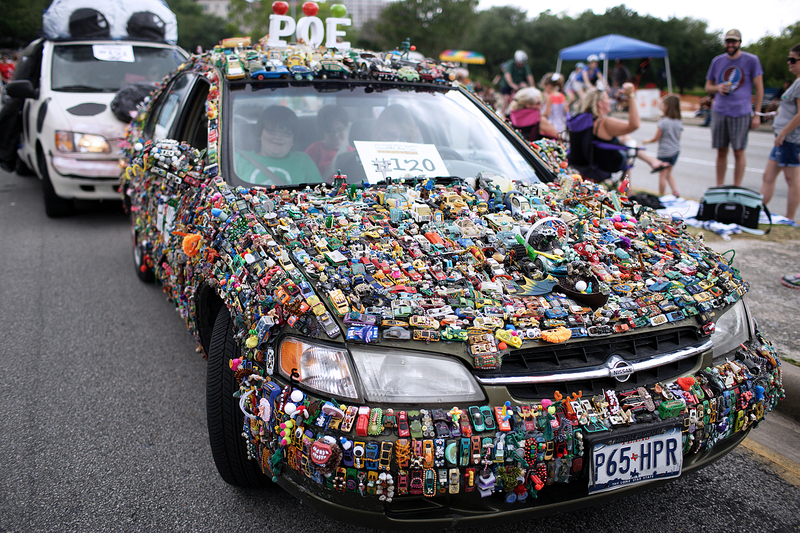 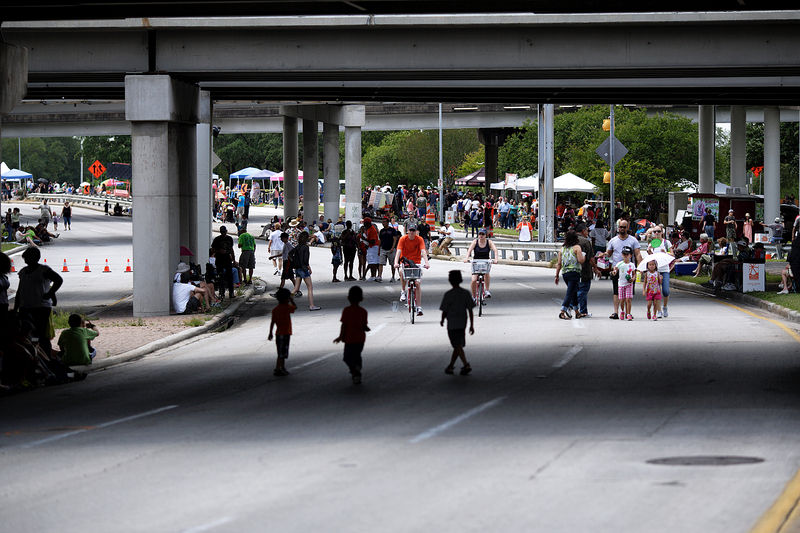 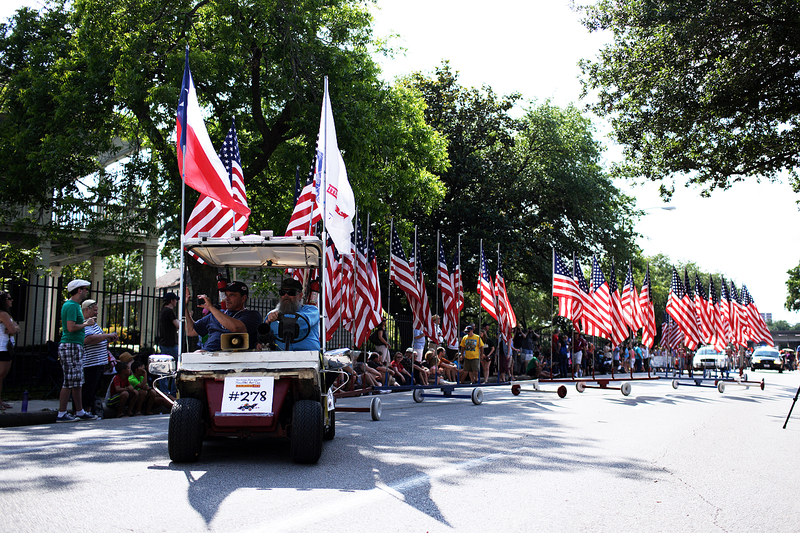 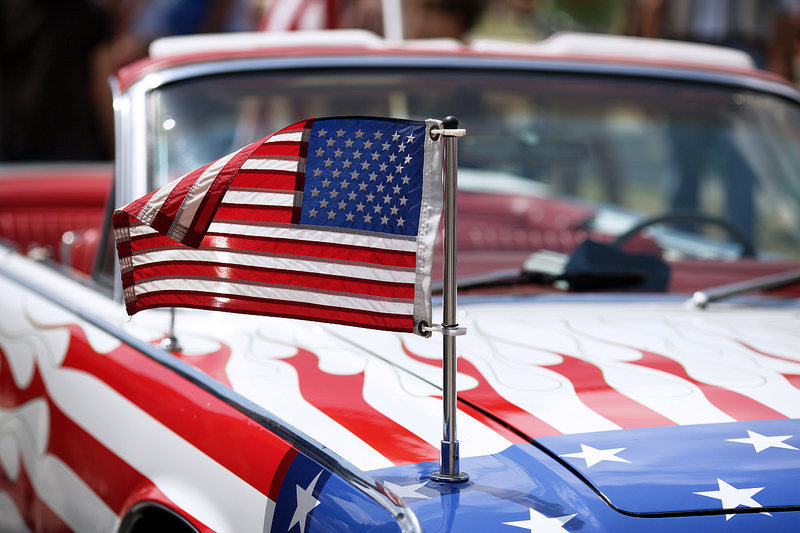 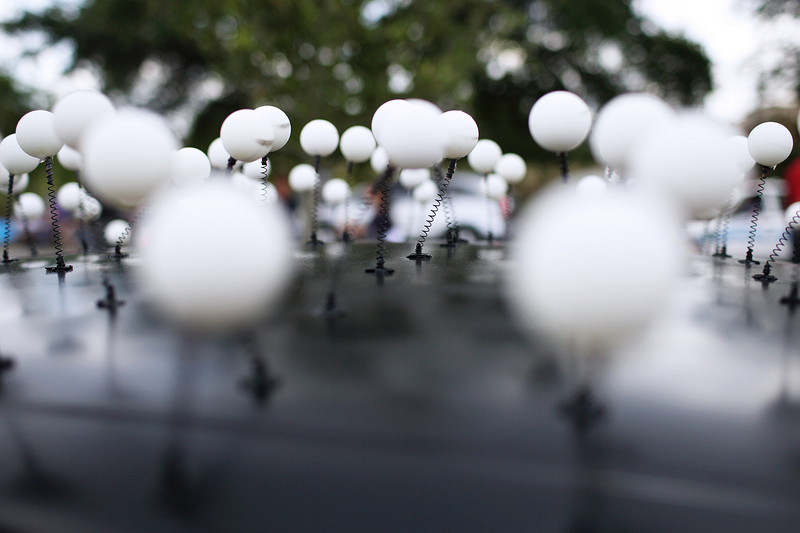 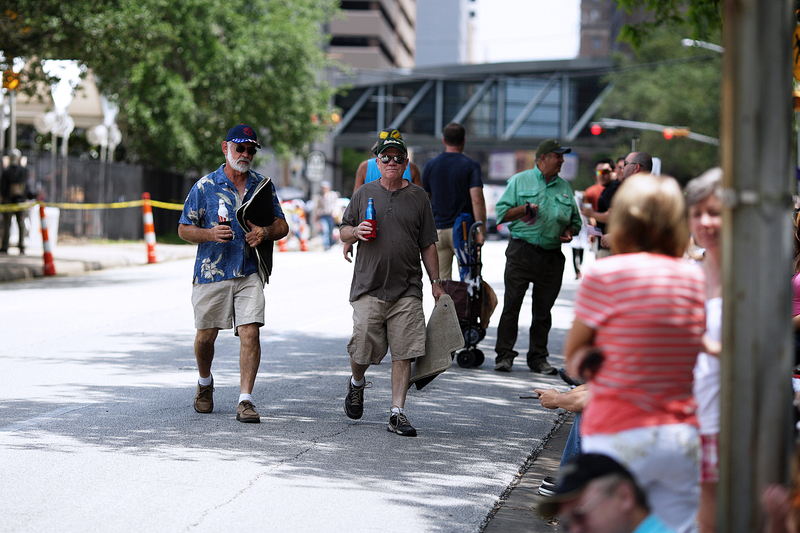 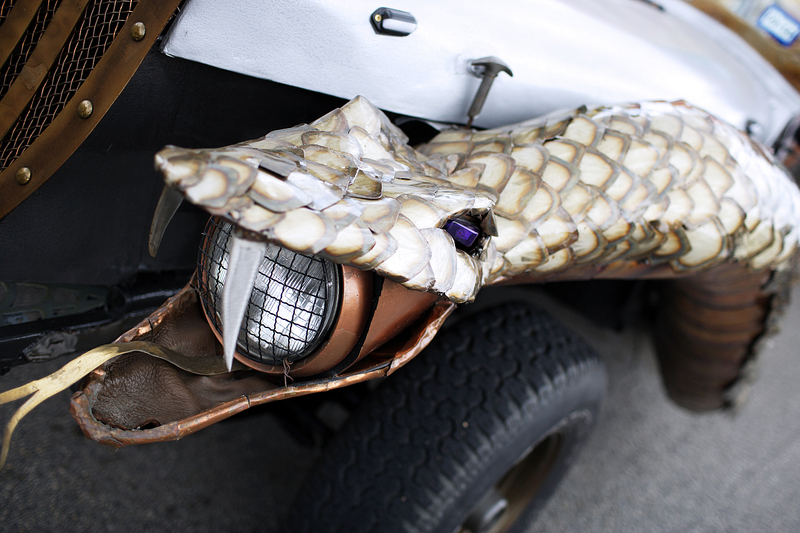 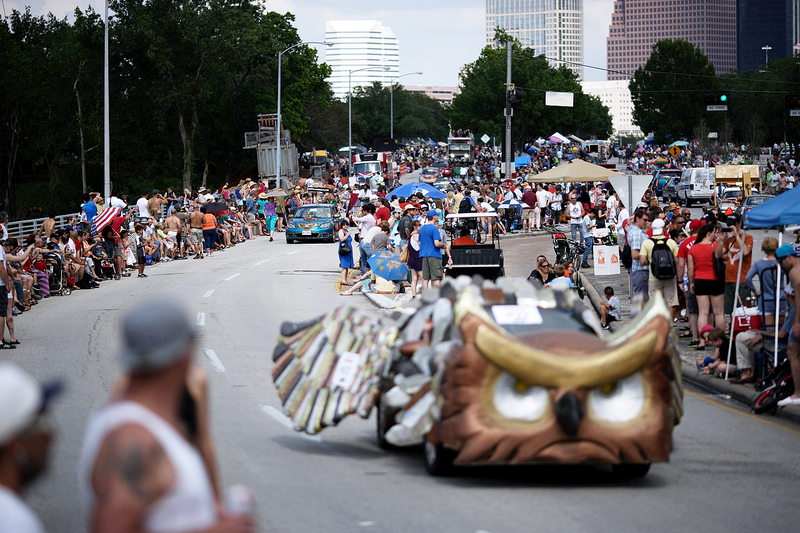 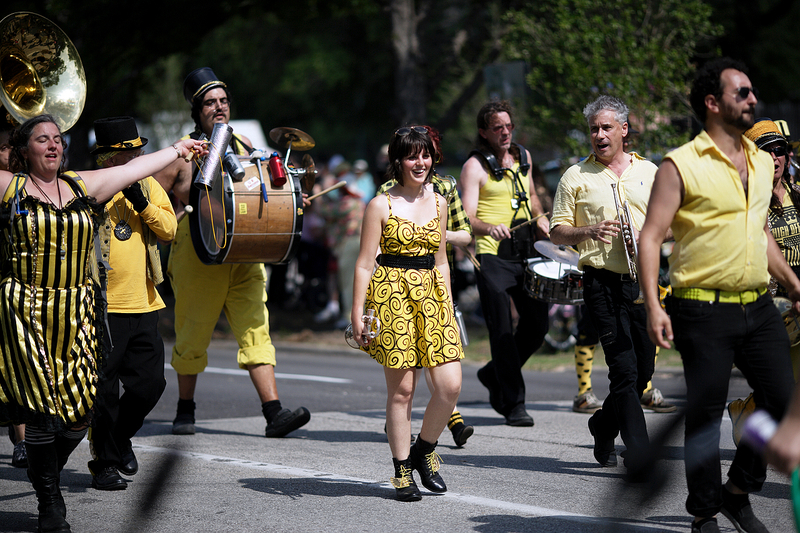 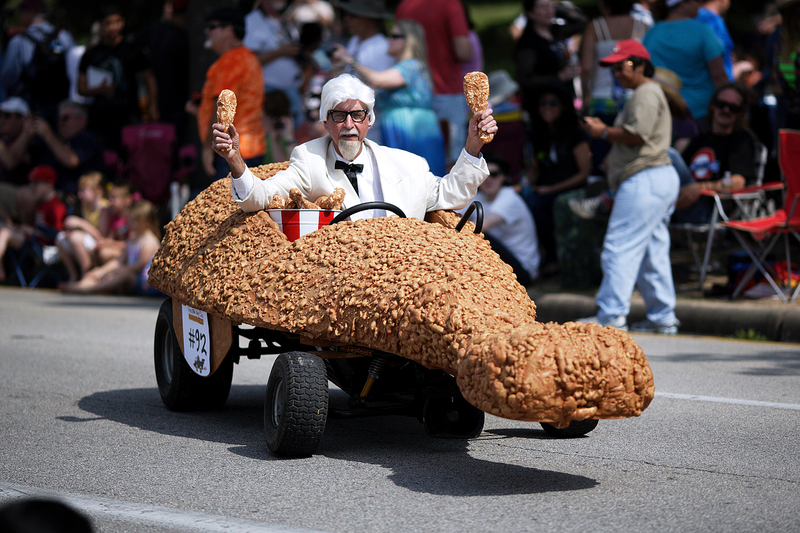 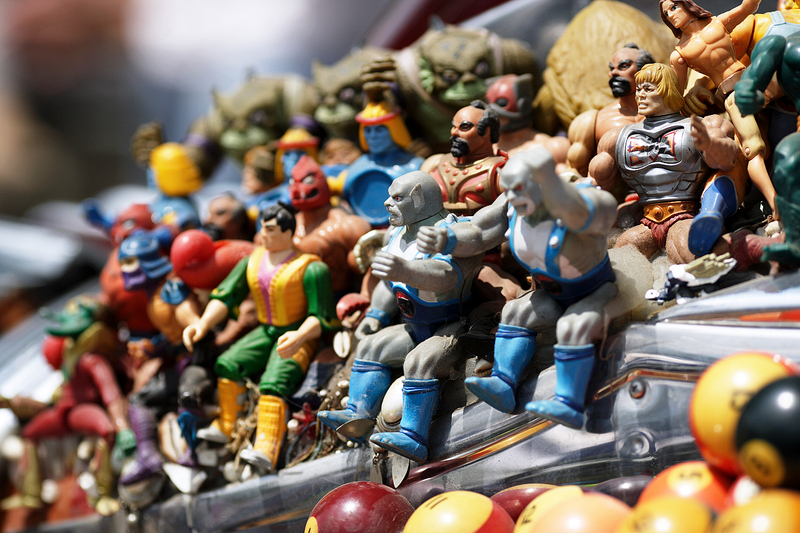 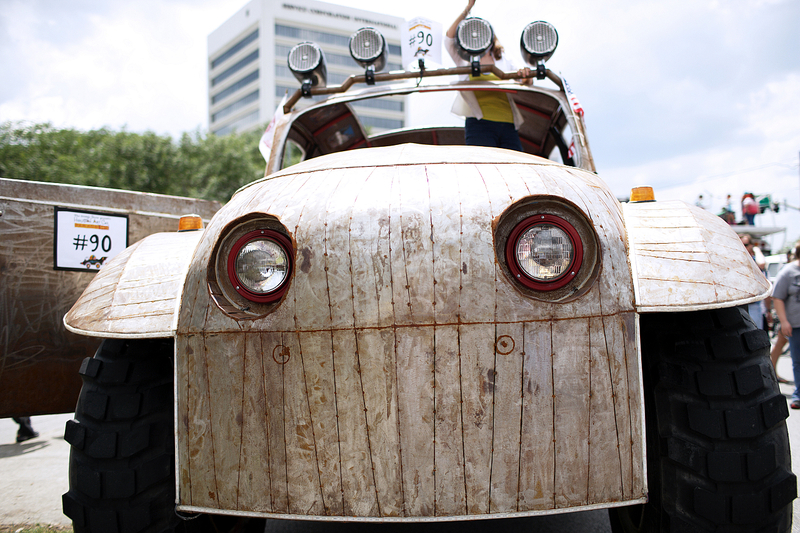 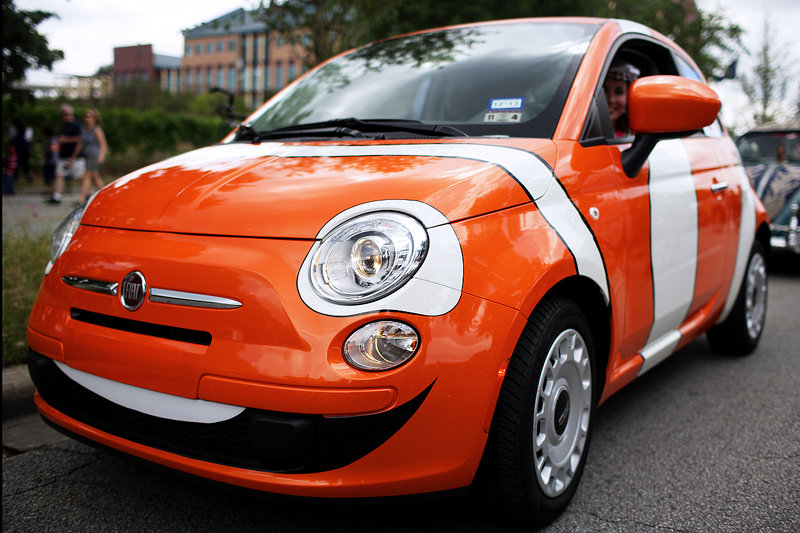 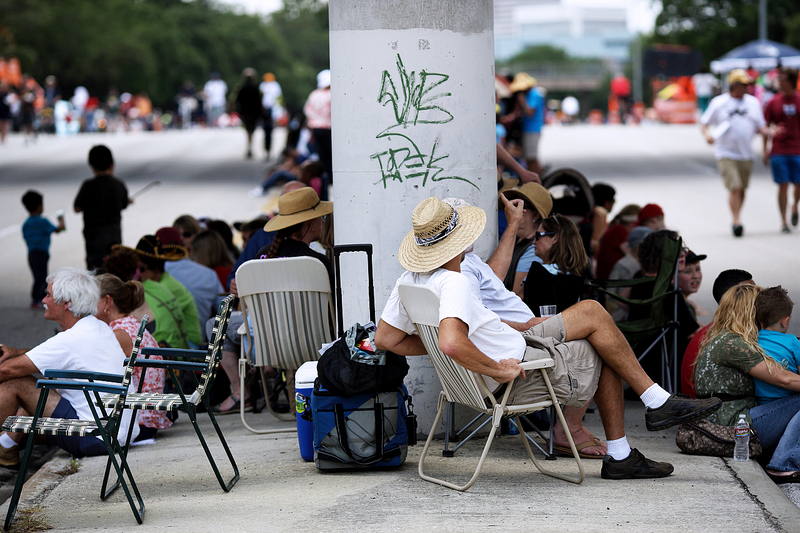 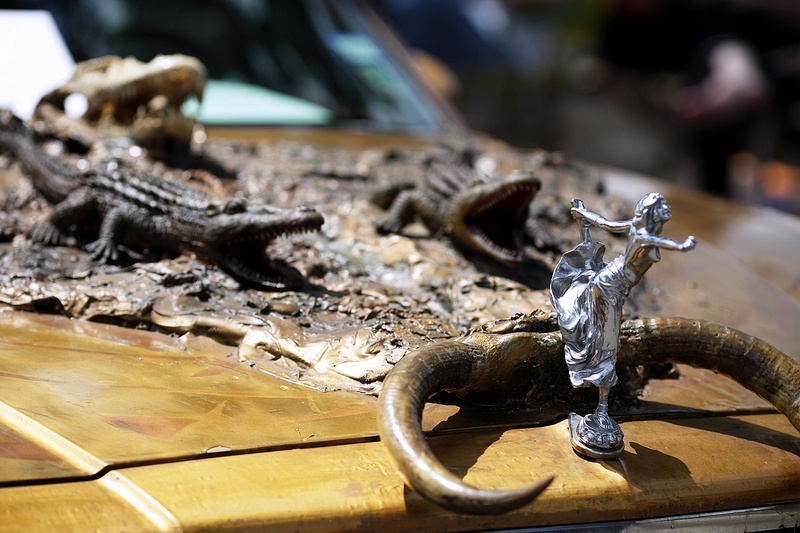 Over 300 cars this year entered the annual Houston Art Car Parade, and lots of people sit along Allen Parkway for it. 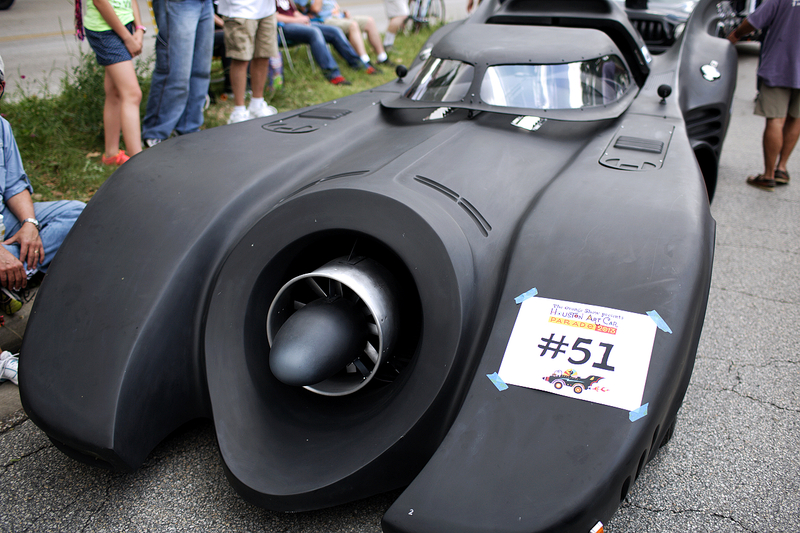 Personally I like to batman mobile the most, and it was for sale! 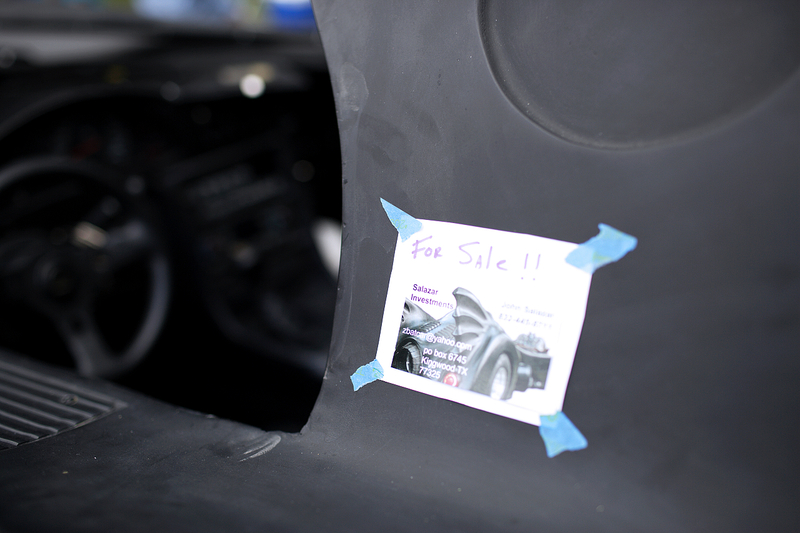 I wonder how much it would cost?